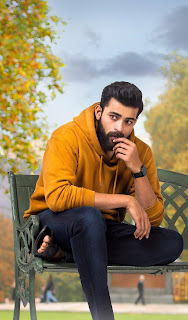 Varun Tej "Tholi Prema" Movie First look Poster | BVSN Prasad | Venky Atluri | Thaman | SVCC. #TholiPrema / #ToliPrema Featuring #VarunTej , #RaashiKhanna in the female lead role, directed by Venkat Atluri in the banner of SVCC, music composed by Thaman SS. 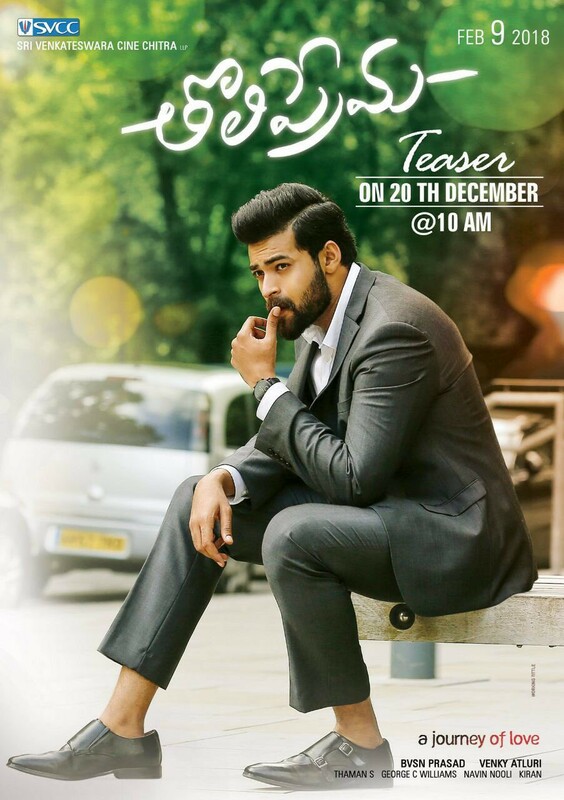 This new love story starring Varun Teja and Raashi Khanna has been titled 'Toliprema'. 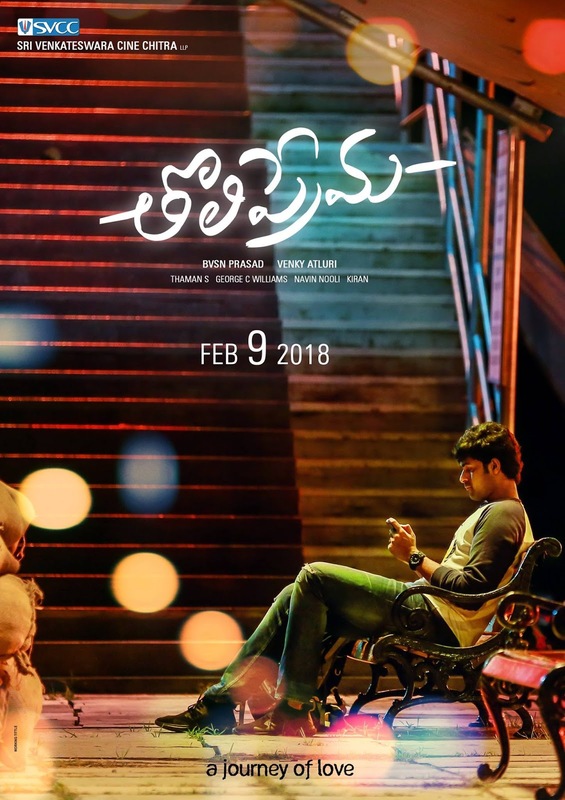 TholiPrema firstlook HD/HQ Wallpaper. The film is directed by newcomer Venky Atluri, it has music by S S Thaman. 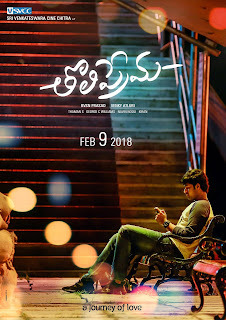 The first look photos/stills/images of Tholi Prema.